Double glazing doesn’t last forever. Which means, depending on when your double glazed windows were put in and the quality of the installation, you may have one or more faulty windows without realising it. Learn to recognise the signs of double glazing failure, so you know when you have a problem. What Are the Major Double Glazing Faults? The faults of double glazing are if the double glazing is sitting in a square rebate, which allows moisture to sit and pool around the insulated glass unit (IGU), and the way the Polysulphide sea around double glazing responds to water exposure. When the sealing around the windows reacts with water and then comes into contact with the IGU, it eventually damages the more delicate polysulphide seal of the double glazing unit. Both of these problems evolve around water. They are both also resolved by stopping the water from ever becoming an issue. 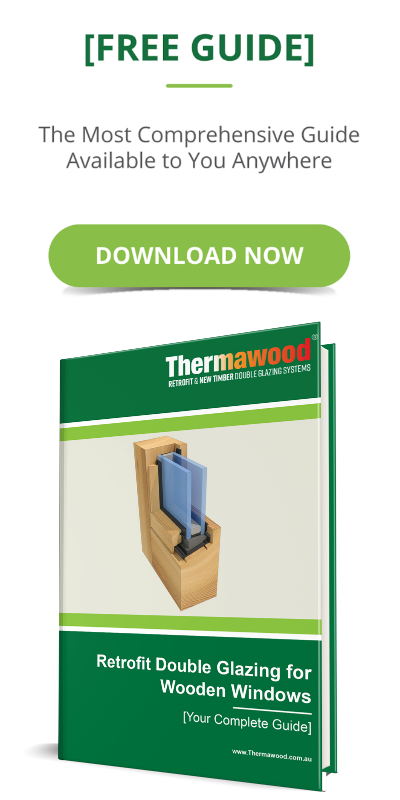 At Thermawood, we designed a patented dry glazing system to make sure any moisture aaaautomatically drains out. Instead of the IGU sitting in a square rebate, it sits on a 15-degree aaaslope with a specially designed drainage system to get rid of any moisture. 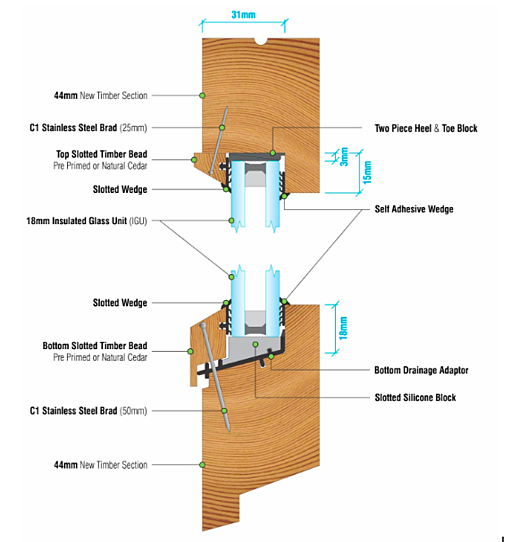 We use special silicone setting blocks instead of the traditional rubber blocks – which are aaadesigned to keep the IGU elevated and water away from the IGU – so there’s no way that the aaawindow sealing can harm the seal on the double glazing unit. How to Check if Double Glazing Is Working? 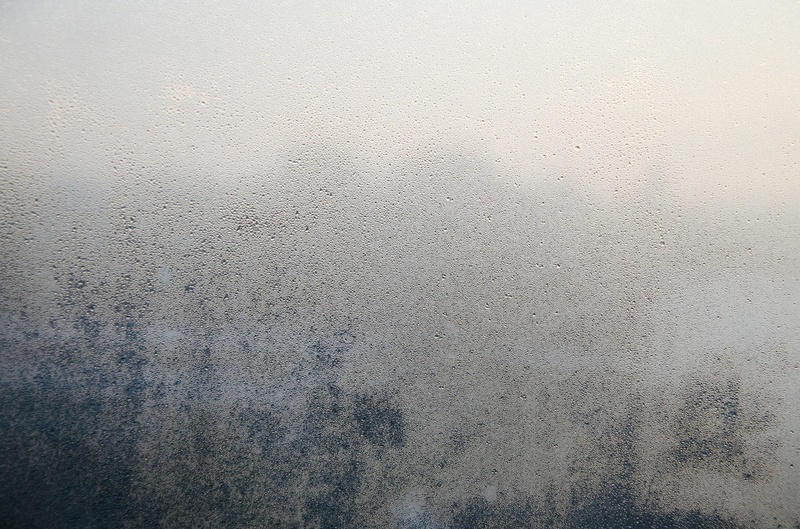 You can tell if your double glazing is working or not by checking for foggy windows. Water vapour in the air will form fog on the window glass when there is a temperature difference between the air and the glass. If you see fog on the inside of your IGU, in between the two panes of glass, that means there is moisture in the sealed air space. The only way there would be any moisture there is if the IGU’s seal was broken. So, when you see fog in between the glass panes, your double glazing isn’t working. How to Check Double Glazing? Rub a piece of ice on the inside of your window glass until you create a foggy patch. Wipe the condensation off with a cloth. If it wipes off easily, your double glazing works. If it doesn’t, that means fog has formed on the aaaother side of the glass – inside your IGU. This is the clearest sign of double glazing failure. Should I Be Resealing Double Glazed Windows? No, resealing double glazed windows won’t fix the problem nor is it possible. There’s no way to repair sealing for the double glazing unit once it fails. Instead, the IGU needs to be removed and replaced. When Does Double Glazing Need Replacing? If your double glazing isn’t working, it needs to be replaced to keep your home well insulated and to prevent issues with the trapped moisture like mould growth and water damaged timber windows. If the IGU doesn’t fail, you don’t have to replace your double glazing at all. This is why a window system that has been designed to cope with moisture is so important. 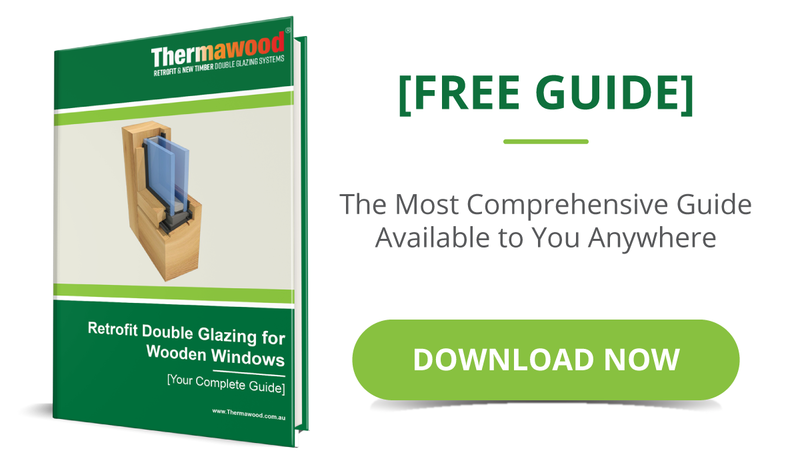 If you can prevent IGU failure, your double glazed windows will last for ages. The fact is, traditionally double glazed windows are vulnerable to water. And, water will always get into the windows because it’s present in the air. The trick to ensure your double glazing lasts is to ensure all the moisture that gets in, gets out, so it never has the chance to do any damage. This is why at Thermawood we created a drainage system that would protect double glazed timber windows. When you erase the flaws in double glazing, you won’t end up with a failed IGU in a few years, or a decade plus. Nor will you be replacing rotten frames due to moisture buildup in the glazing rebate. Instead, you’ll have double glazed windows that can last well beyond 25 years – imagine not having to replace your windows for more than a generation!